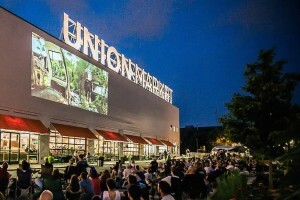 An outdoor film series is returning to Union Market next Friday, July 1. 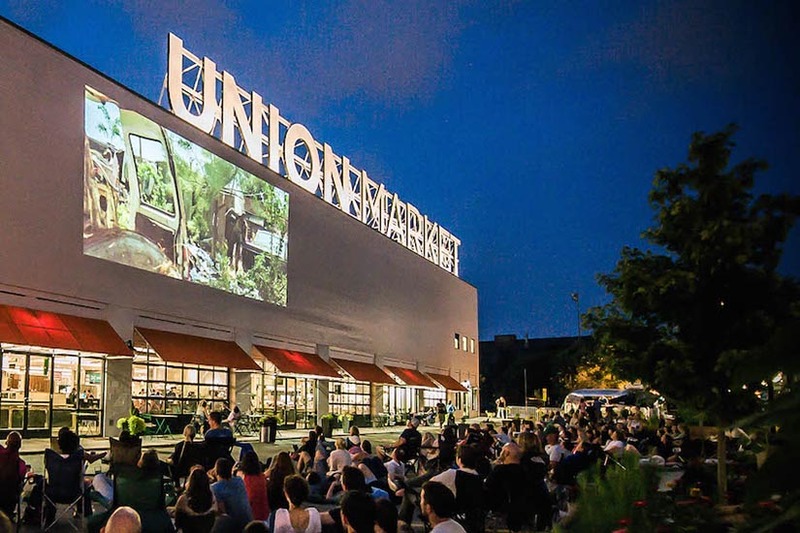 “Top Gun,” “Ratatouille” and two other films are scheduled to be projected outside during the Union Market Drive-in, according to event organizers. The market is scheduled to screen a film on the first Friday of each month until October. Films start at sunset or around 8 p.m., organizers said. Tickets are $11.50 after fees.